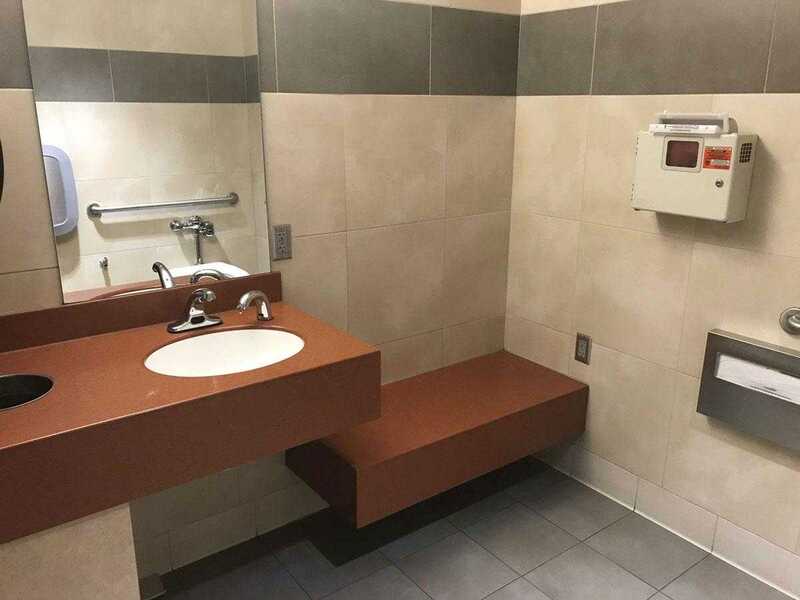 Salt Lake City International Airport, Roomy bathroom with a bench to set up and pump. Clean and quiet. Individual Bathroom across from Seattle's Best Coffee and B13.